Donald remembers his journey from Jamaica to the United Kingdom in the 1960s, aged 18. Donald reflects on the similarities between his congregation in Birmingham and his congregation in Melbourne Street. 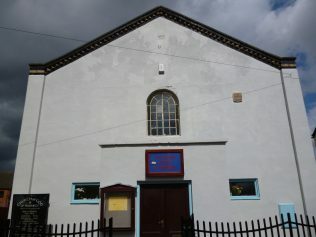 Donald recalls the origins of his church in Greyfriars and its later move to Melbourne Street. Donald talks about "Churches For Change" and its work with the police and other community groups. In his final clip, Donald talks about his work in the community and changing the fortunes of young people in the Conduit Street area. 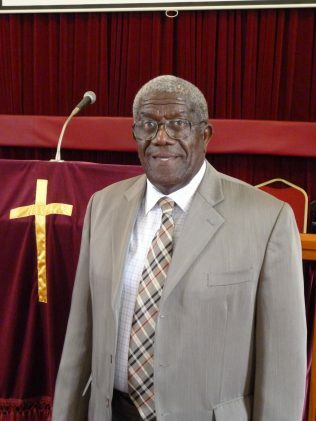 Pastor Donald McCalla came to the United Kingdom from Jamaica in the 1960s. In this interview, Donald describes arriving at Gatwick Airport and then settling in Birmingham and working as a bus driver, before relocating to the Tredworth area in 1982. As a Pastor at the Church of God of Prophecy on Melbourne Street, Donald has been active in trying to turn around the lives of young people in Barton and Tredworth, as well as working with the police and other local community groups. 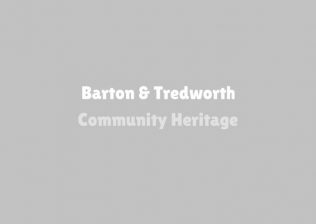 In his words, “a lot of beautiful people live in Tredworth, of all strands of society,” and in this interview Donald gives his view of life in the area.